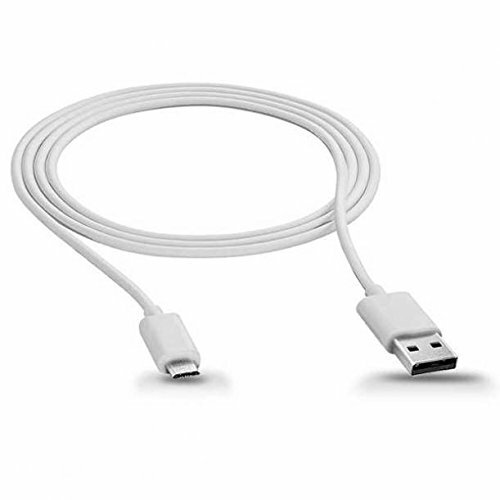 This cable is easy to carry, perfect for traveling, keeping it in the glove compartment, purse, desk, or anywhere else where you could ever need an extra cable to either sync or charge your cell phone or tablet with micro USB connector. Quick transfer your data with USB port. 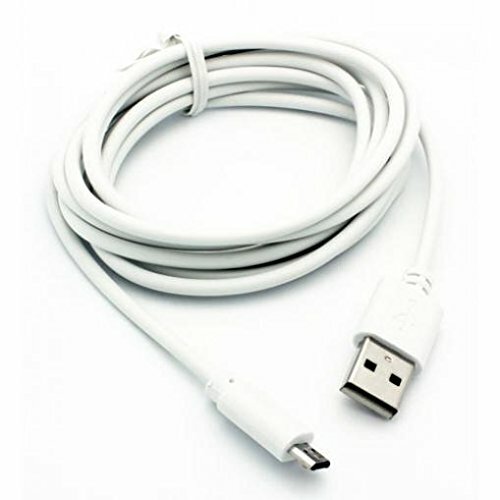 Use the USB Cable to charge and sync your phone with your Windows PC. 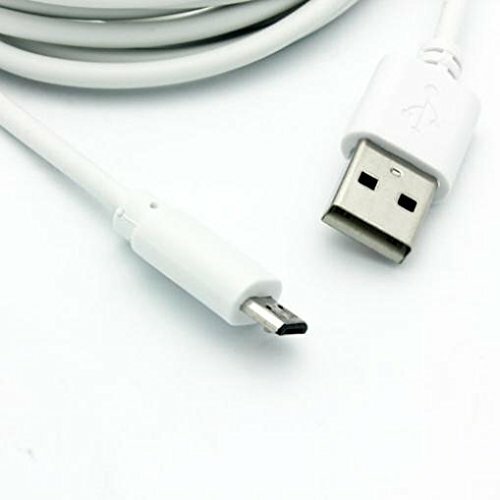 USB hot sync and Charging Cable (2 in 1). High Quality Premium cable supports fast charging. You can use it to charge your phone or connect it to your pc to sync. Micro USB connector. Total Length is approximately 10 Feet (3 meter). Supports Rapid Charging when used with high amperage adapter. Charge your phone using a wall or automobile charge adapter. Comes in Bulk Package (Non-Retail Package). - NOTE: Color May Be Slightly Different From Actual Item Due to the Lighting During Photo Shooting or the Monitor's Display. If you have any questions about this product by NTSElectronics, contact us by completing and submitting the form below. If you are looking for a specif part number, please include it with your message.